Henry Wiles began racing in the American Flat Track Series in 2003 when it was known as AMA Pro Flat Track. Wiles has a record 14 consecutive wins at the Peoria TT, 2004-2018 (though it was rained out in 2007). 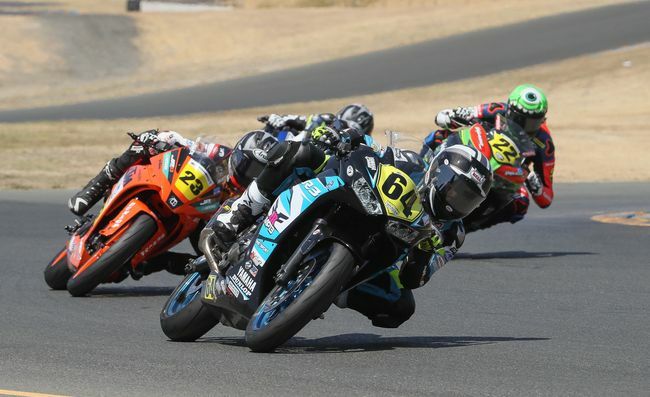 At the first round of the 2019 Series at Daytona TT, Wiles finished in second place behind Briar Bauman and is sitting in second place in the overall standings.